Plant produces good yields of 4" long by 2" wide hot peppers. 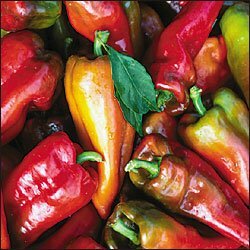 Peppers are mildly hot and turn from lime-green to red when mature. 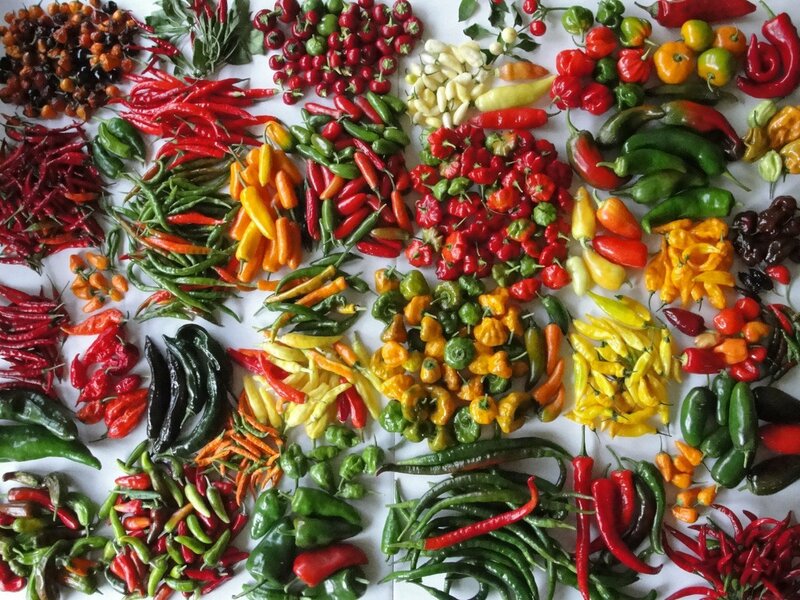 Peppers are crunchy and delicious. Excellent if sliced into rings and added to a cheese and bologna sandwich. Also perfect for stuffed peppers. This heirloom variety was brought to Beaver Dam, WI around 1929 by Joe Hussli family of Hungary.